Almost every Apple computer owner agrees that free space on the hard disk can never be enough. Perhaps this is an axiom, and with the advent of fast SSD-drives, free gigabytes are melting just before our eyes. The role of a reliable assistant in saving disk space can be performed by the DaisyDisk utility. It can penetrate into the very depths of the hierarchy of folders and apps, and find large and useless files there. The interface of the program turns your disk into a flower with asymmetrical petals of different colors. Each petal is a file or folder. Clicking on one of the disk partitions, you immediately open this folder, and the schematic flower gets a new look. Voila, and you’re in a new catalog. The program interface is designed in such a way that each partition has its own color. The displayed list of files allows you to immediately see what data on the HD occupies the most space. Every time you launch DaisyDisk, you will be greeted by a scanner window. Before you start, you must always scan the disk partitions with which you plan to work. But what if, for some reason, you want to get rid of this app, but the attempt to fully remove DaisyDisk on your Mac failed? Do not worry, we will guide you through this process. In this article, you will learn about two ways how to correctly uninstall DaisyDisk (both automatically and manually). It happens that previously biggest fans of DaisyDisk are faced with the need to remove the utility. Perhaps you just need to reinstall the app, or do not want to use it anymore – the reasons may be different. And then the question arises, how to do it quickly and effectively? Mac users can’t find an effective way to remove the DaisyDisk utility and residual files once and for all. 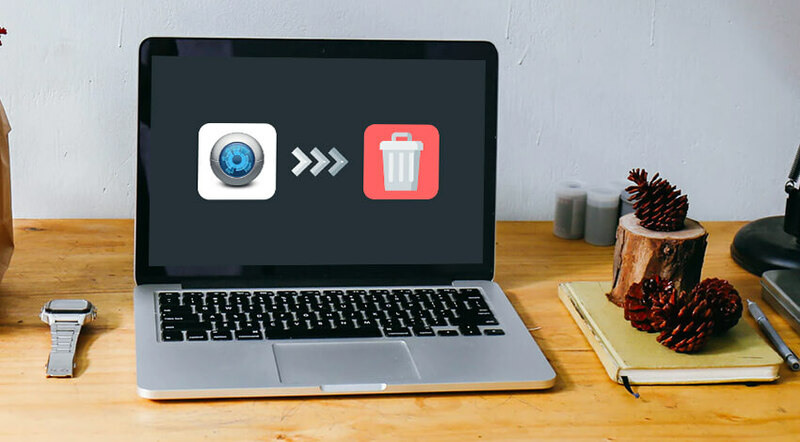 The process of removing apps on the Mac via the Trash is quite simple: select an unnecessary program and drag it to the Trash. Perhaps, that’s all. To remove the DaisyDisk utility from macOS, you can also use this method. 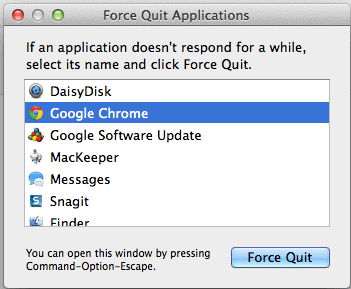 However, as always, there is one “but.” After you uninstall the app this way, the files and folders associated with the DaisyDisk remain on the computer. How to find and clear this data manually read below. Open the Preferences in the Library and clear the program files. For beginners, deleting DaisyDisk and completely clearing all residual files manually may appear not easy and fast process. If you want to save your efforts and time when uninstalling this program, or come across with the problems while dragging it to the Trash, a specially designed third-party uninstaller will help you. With it, you can fully remove unnecessary, damaged or incompatible apps from your Mac in a couple of clicks. Select a reliable cleaner or uninstaller app for Mac, download and install it. Launch the app and find the section used to uninstall other apps. Find DaisyDisk in the displayed list. Confirm that you want to remove the app and all its related data. After a couple of minutes, all the items related to the DaisyDisk utility will be successfully erased from your computer. Some programs for Apple computers in their installed packages have built-in uninstallers. But only a small part of the utilities can boast such a tool. Even if DaisyDisk supports this function, it’s worth remembering that the uninstaller does not completely remove the program. 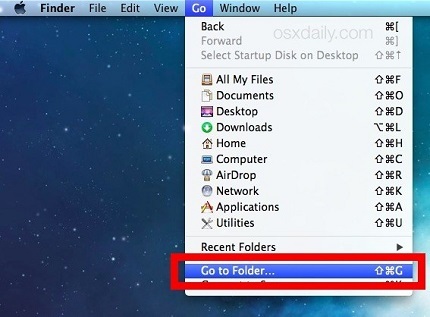 You still need to manually find and get rid of all the “tailings” of the program on your Mac. 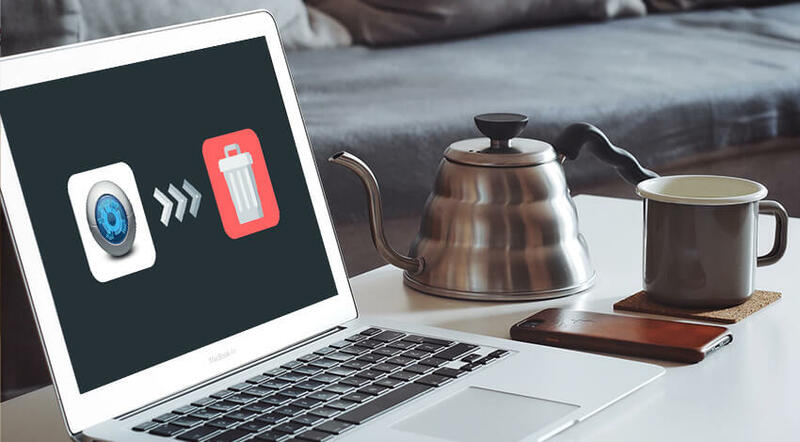 Usually, the process of deleting files on a Mac is simple: you just need to drag the appropriate icon into the Trash and clean it up. However, there are situations in which this is not enough. Programs that are deleted in this way often leave unnecessary files that gather on the hard disk, taking up precious space and slowing down the Mac. So you should remember that keeping your computer clean and removing unnecessary apps is crucial for its fast and stable performance.